I really hate how I will sit and ponder something as I am in the shower or going to sleep. I will look at the topic from every which way but when it comes time to add it to a post, I can't remember it. Well they do say that the mind is the first to go. Home warranties are the way to go! Our dishwasher finally decided to give up the ghost so I called Old Republic who has our warranty and they sent someone out to look at it. His diagnosis was that it would cost less to replace it then repair it. So for the $60 co-pay I have a new dishwasher that was installed on Wednesday. Nice! The Amazon app has a new feature where you can find all kinds of random stuff. I was browsing and came across a Shiba Inu bank! 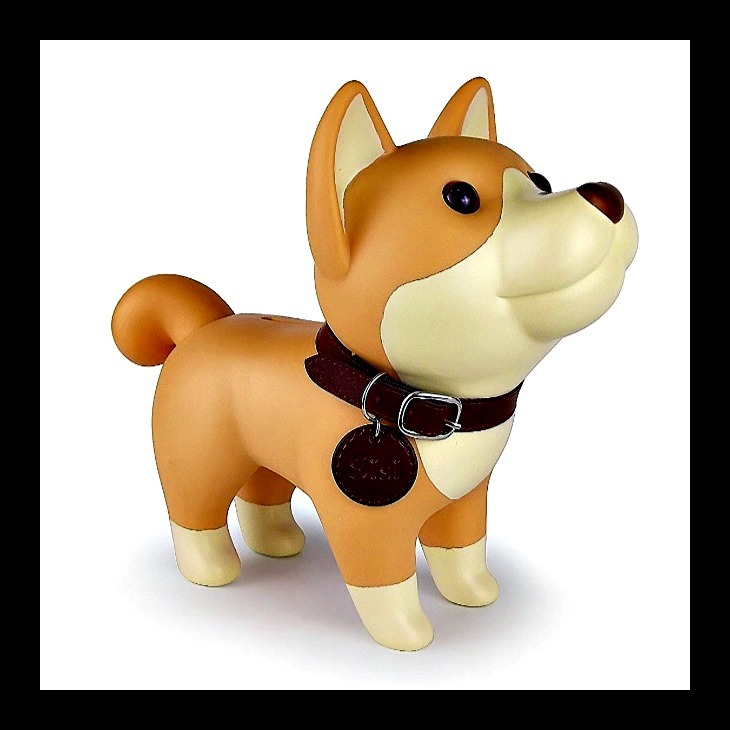 I remember when I first got into shibas and you couldn't find any neat figurines or anything about them. Learned the hard way that you can't leave your lights on in a hybrid. Ran to the doctor's office and managed to run my battery down. Had to wait in the car with Boo & Jing for over an hour waiting for AAA. 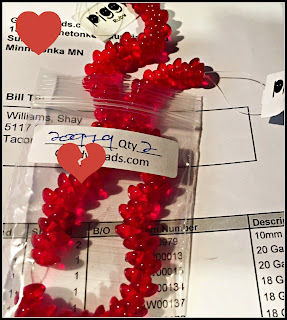 I tend to buy a lot of my beads on clearance to keep the costs down. I suppossedly picked up a couple strands of larimar but when the package arrived, there were a couple strands of red glass beads. Not what I expected and I woudldn't pay that much for glass beads. Hopefully the company will respond quickly and correct the error. Boo's liver levels keep going up and down. Next step is to try some Chinese herbs to see if they help.